Bibi Andersson , the Swedish actress, best known for her roles in legendary director Ingmar Bergman's films, died on Sunday aged 83, her daughter Jenny Grede Dahlstrand told AFP. Bibi Andersson is perhaps best known for starring in many of Bergman classics including The Seventh Seal(1957), Wild Strawberries (1957) and Persona (1966). She had received several awards including the Silver Bear for Best Actress at the Berlin international film festival in 1963 for her role in Vilgot Sjoman's (The Mistress) (1962). 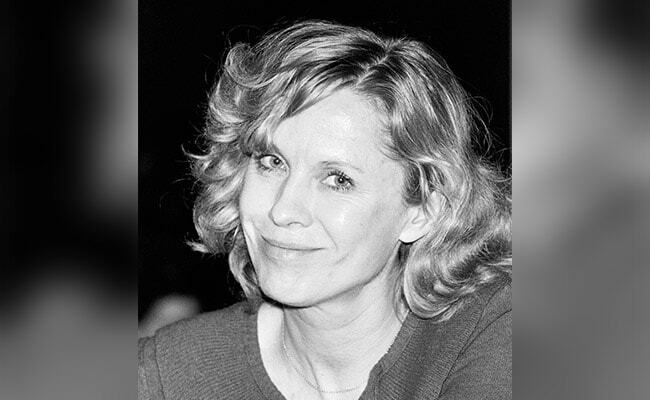 Her daughter Grede Dahlstrand said Bibi Andersson had made a mark on many people's lives. "She leaves behind a great hole of loss for every one of us who had the privilege of being near her," said Grede Dahlstrand. Bibi Andersson often played simple and sometimes poorly written characters, but she "would take those roles and make them something much greater," said Jan Holmberg. The media, and Bergman himself, often referred to people he worked with as "his" actors and actresses. Bibi Andersson's response was: "I'm my own."